Help produce First Friday ARTS DISTRICT, one of the "best arts happenings” in San Diego! There's a reason why hundreds of people come to ARTS DISTRICT Liberty Station every first Friday - it's First Friday ARTS DISTRICT! 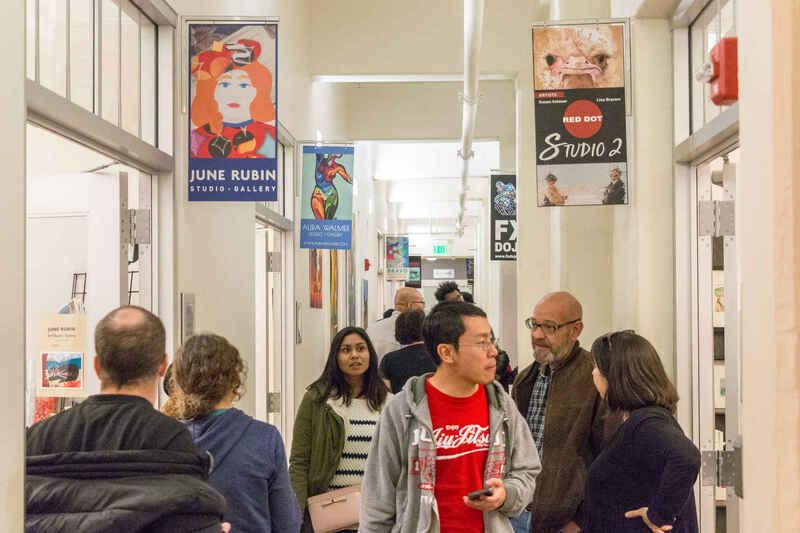 Now in its 10th year, each First Friday offers free performances from professional musicians and dance companies, hands-on art making, student art exhibitions and unique art installations. By sponsoring, you get to help produce one of the best "arts happenings" in San Diego each month! Arts improve personal well-being and unify our communities. Arts matter!